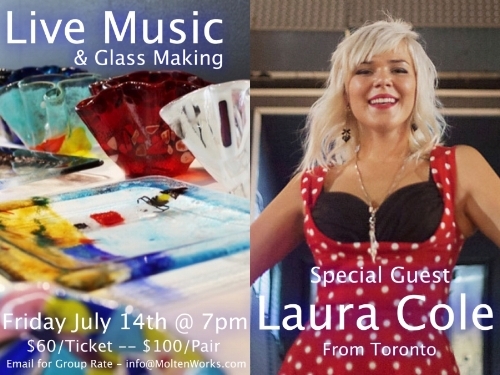 For the second year in a row, Laura Cole will be performing live at MoltenWorks Glass Studio! Join us for a live music, glass making event from 7pm-9pm on July 14th! 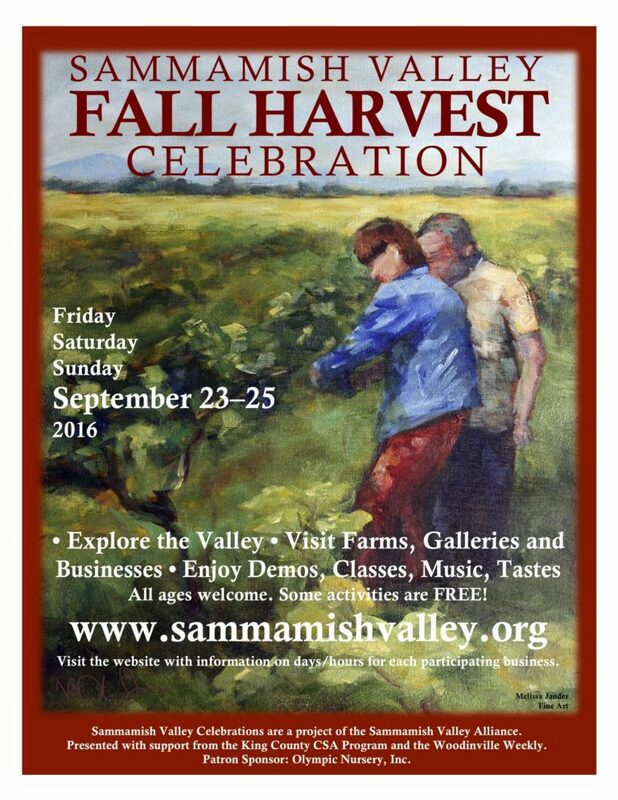 We will be offering our Sip n’ Fuse class and glass making in conjunction with the amazing talent of Laura Cole as accompanying live music! You’ll have the same selection of pieces as our Sip n’ Fuse classes to choose from.